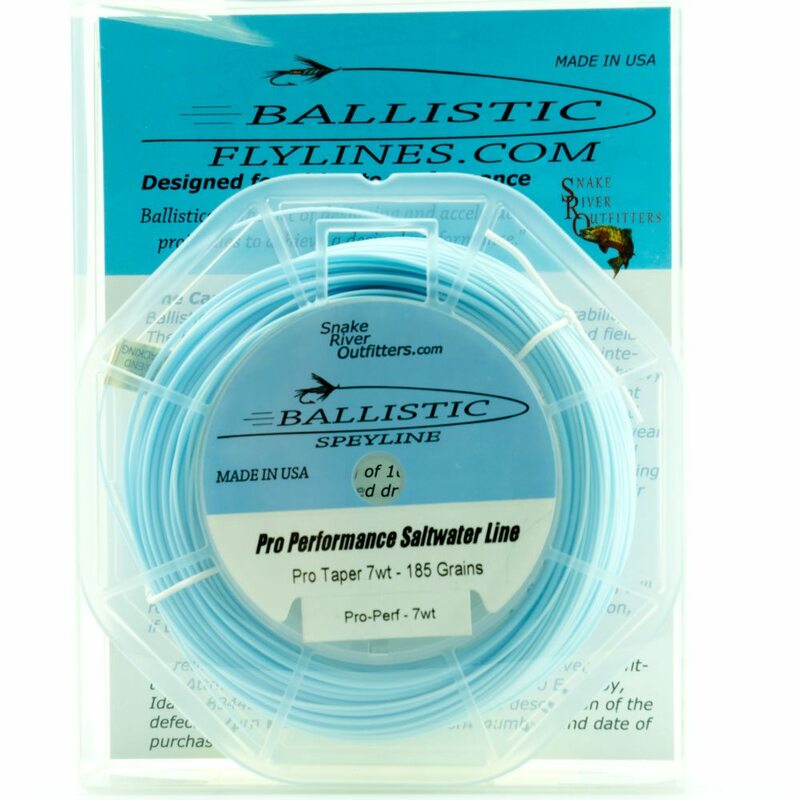 The Pro performance Line was designed to meet all of the rigors of the FFI CI and MCI tests, and consequently, it is a superb fishing line. 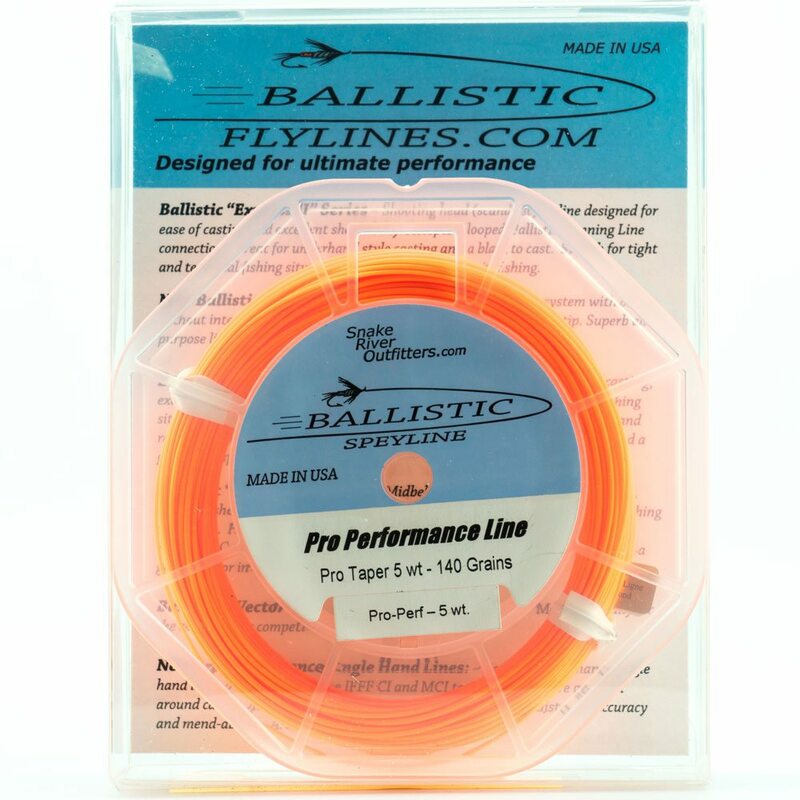 The Pro Performance Single Hand Line design is smooth, powerful, and has consistent layout/roll-out performance. 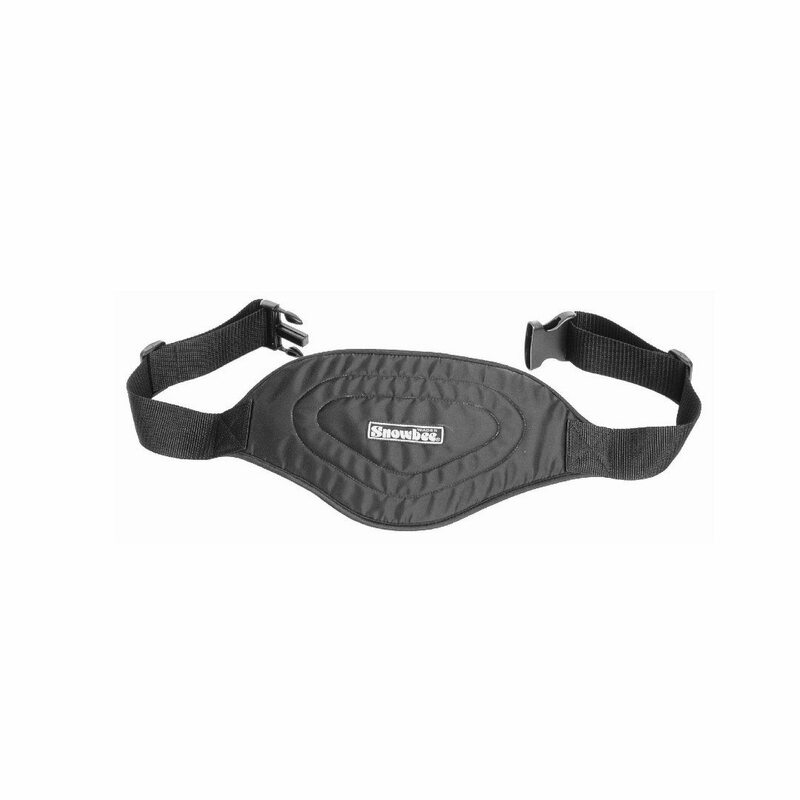 This is achieved through exacting proportions of front, belly and rear tapers. 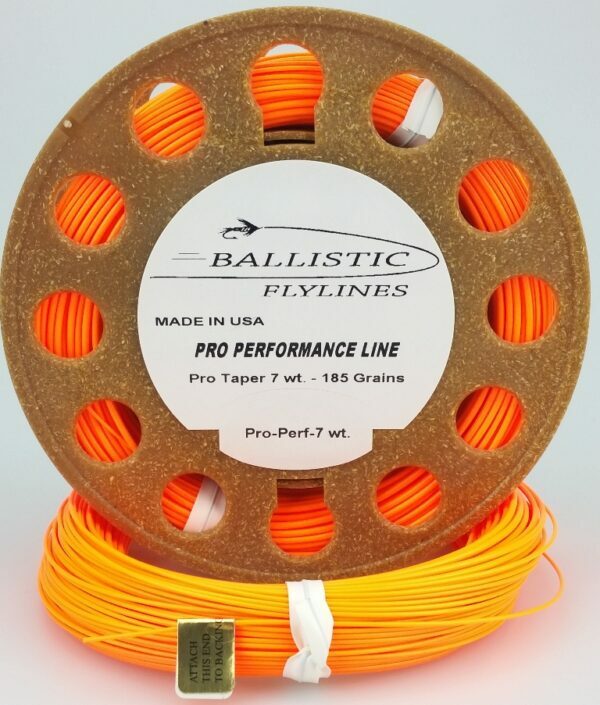 The head section is 58 feet long and provides powerful roll-out, great accuracy, excellent mend-ability and outstanding long distance characteristics. All of these features were blended together to establish the optimal flight characteristics, which are the trademark of all Ballistic Flylines. 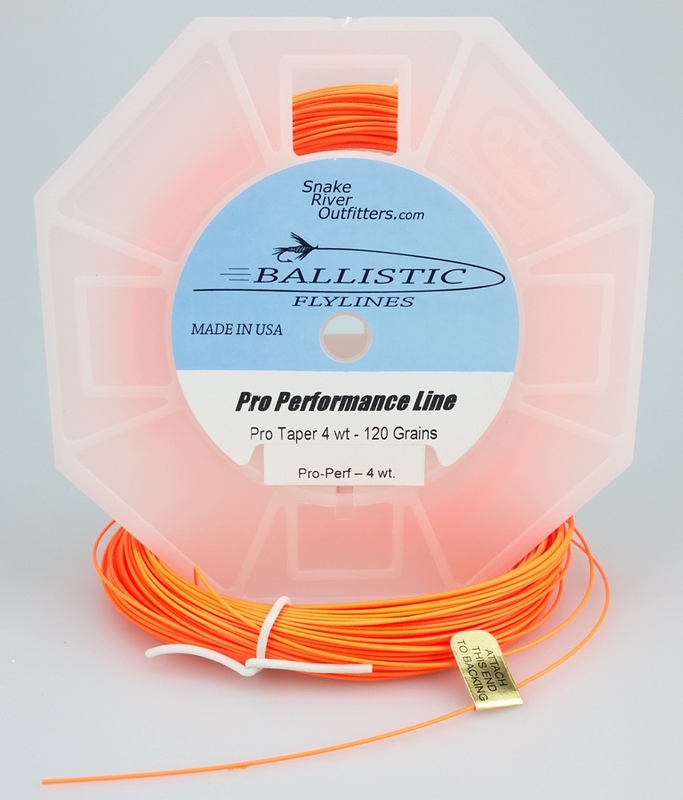 The overall length is 95 feet. We guide at least 80 days every summer and all of our loaner rods are using the Pro Performance Ballistic Lines. 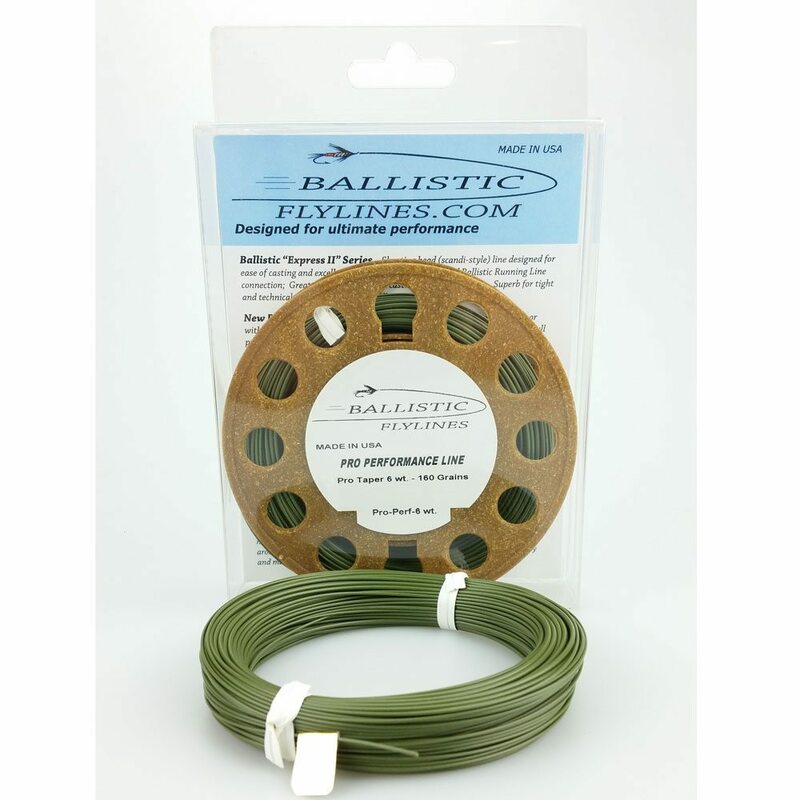 It casts great, is easy to see, and no - it doesn’t spook fish any more than any other line! 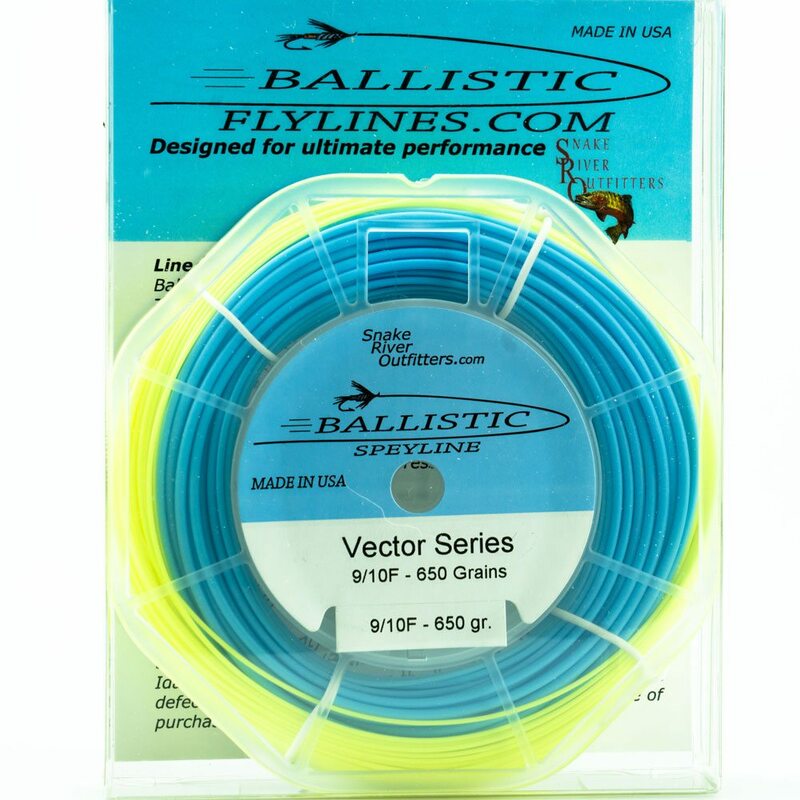 If you want to roll cast farther, and throw all kinds of flies and nymph rigs, this is the line for you. As guides, we need a line that does lots of things well. We throw big nymph rigs, tiny dry flies to spooky fish, and even use streamers. 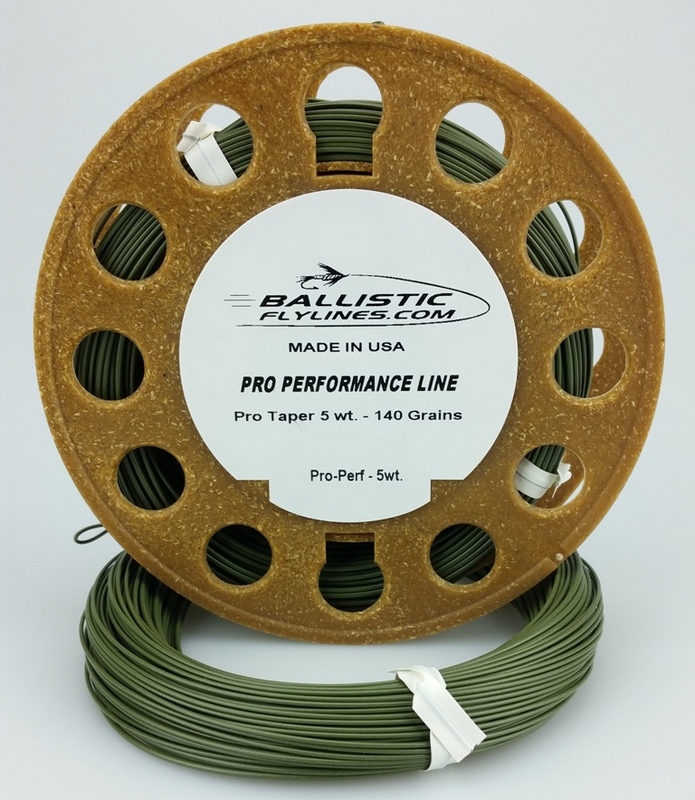 A 60’ cast is an easy cast with the Ballistic Pro Performance. 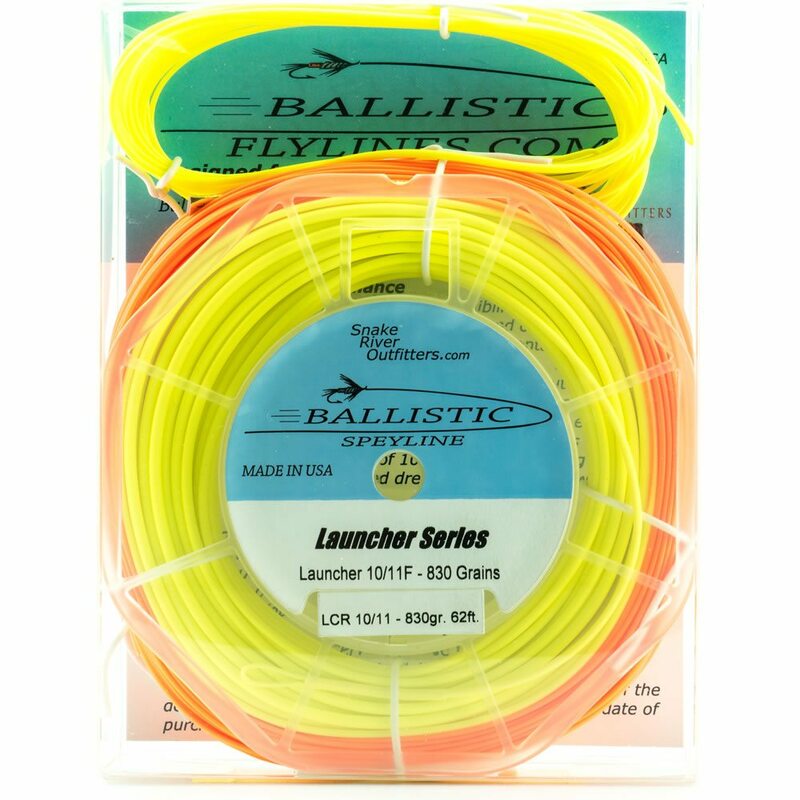 As a fly fisher on my own, the Ballistic line is what I use. We love this line. 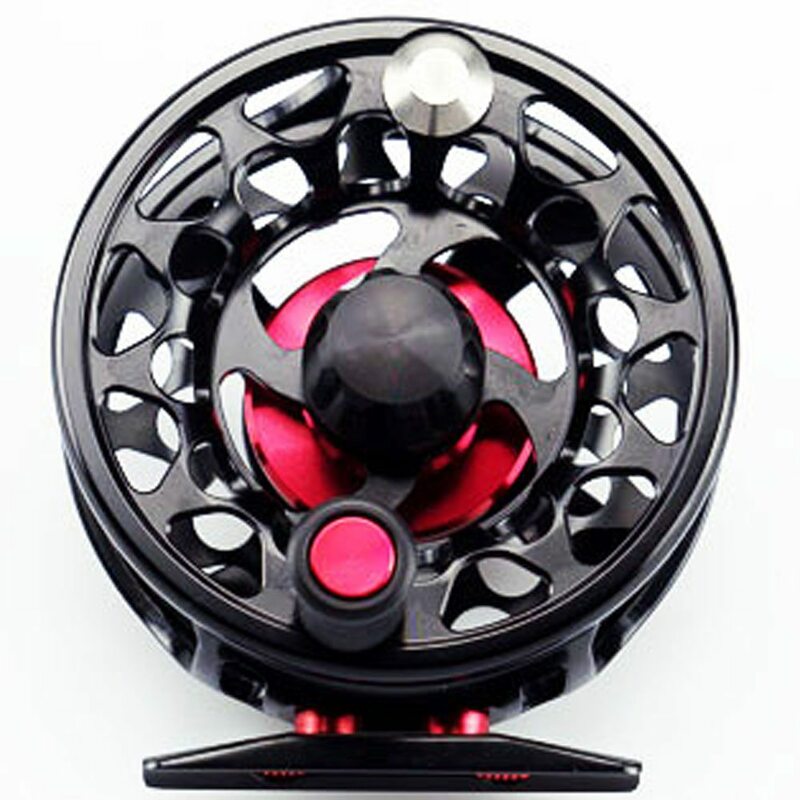 After fishing with it, lots of our clients have purchased one!